When it comes to the limitations of automatic transmission vehicles as compared to manual transmission you will find there is a pretty lengthy list. Though, a majority of these differences comes down to the gas mileage saved, and how smoothly the vehicle itself travels. In recent years, many features exclusive to only manual transmissions have become available to those with automatic transmissions since manual cars are steadily decreasing in popularity In the United States. One of the more useful features omitted from most automatic vehicles is the option to shift into different gears to offset the terrain you are currently driving on. This is where the overdrive function comes in on some automatic vehicles. Receive Included Introductory Maintenance With All DriveSmart Plans! What Is the Overdrive Used for in a Car? If you have an overdrive car you may be asking what is overdrive used for, as not every car has the ability to use overdrive. The overdrive feature on an automatic transmission is normally bound to a specific button or knob, usually found on the gear shift mechanism. Once enabled the overdrive feature brings the RPM’s of the engine down at a specific speed and will allow for a smoother ride and better fuel efficacy. This feature also helps give your vehicle the best performance at a higher cruising speed. Again, contributing to a smoother ride overall with minimized fuel loss. How Does the Overdrive Feature Work? You may be asking yourself “when do you use overdrive” since it’s not a typical feature standard on every car. Using the overdrive on your vehicle is as simple as pressing a button, this will cause the overdrive light to illuminate on your dashboard. 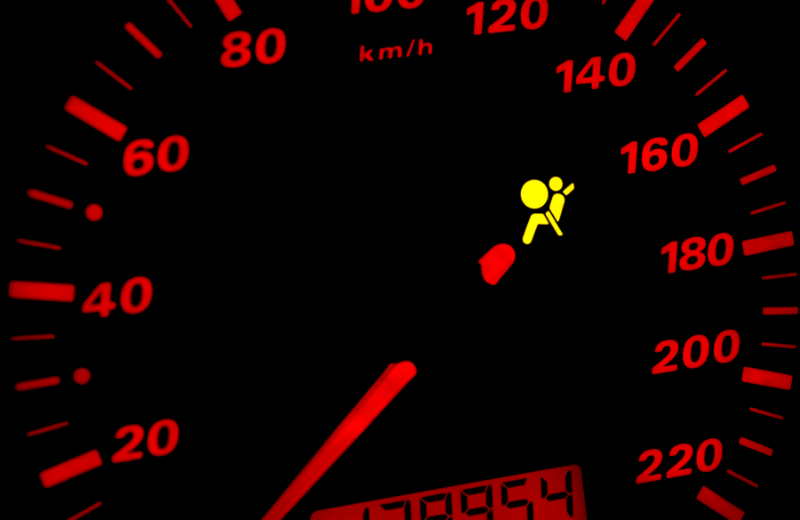 Once enabled the overdrive will begin measuring the speed your vehicle is currently traveling at. Since engines generally begin straining themselves at 60mph a car without overdrive turned on will begin having higher RPM’s and a larger amount of strain is put on the car. But once you turn on the overdrive the strain and pressure being put on your vehicle will begin to diminish allowing for a smoother feeling. This feature comes as a double-edged sword, as enabling the overdrive function while inside city driving limits or speeds under 50mph can cause unnecessary strain on your vehicle causing excessive wear and tear on the internals of the engine. Using the Overdrive accurately can provide a longer life cycle for the engine and drivetrain prolonging its life and reliability. If you have the overdrive off light on, then your overdrive is disable on your vehicle. This is normally done when entering city driving limits or anywhere under 40mph to disable the overdrive system from enabling itself. This is a general safety precaution taken to ensure your vehicle wont shift gears under its required speeds. Like anything on a vehicle, improperly knowing when to use overdrive may result in the risk of damaging internal components that could potentially spread to other parts of the vehicle. This is because the overdrive’s purpose is to allow full utilization of the onboard transmission at a desired point. This comes with its risks as using it outside of it’s intended uses will cause irreversible damage. These include driving under 50mph while overdrive is enabled, driving uphill, or even towing materials too heavy for the car to initially take on, such as a trailer. Doing any of these will put a large strain on the transmission, that is already under its full workload, and could cause the system to burn out. If your transmission burns out, you are looking at a repair cost in the thousands to repair. The overdrive system is not a perfect feature by any means, as some common errors may happen if you are using the feature incorrectly. One issue found is with the overdrive light flashing, this could be caused by a multitude of issues but is always directed back to a problem with the vehicle reading the transmission. Most likely an overdrive light blinking is a telltale sign that the transmission on the vehicle has gone bad and will need to be repaired or replaced. Overdrive in a car is a nice addition and could potentially be a main feature you will use from the time of after figuring out when to use overdrive in a car. As long as you are careful of how you use it and conscious of when the correct time to use it is, then you should be able to fully benefit off of its feature. If for some reason your overdrive starts malfunctioning and causes a problem, our Elite Protection plan can help!